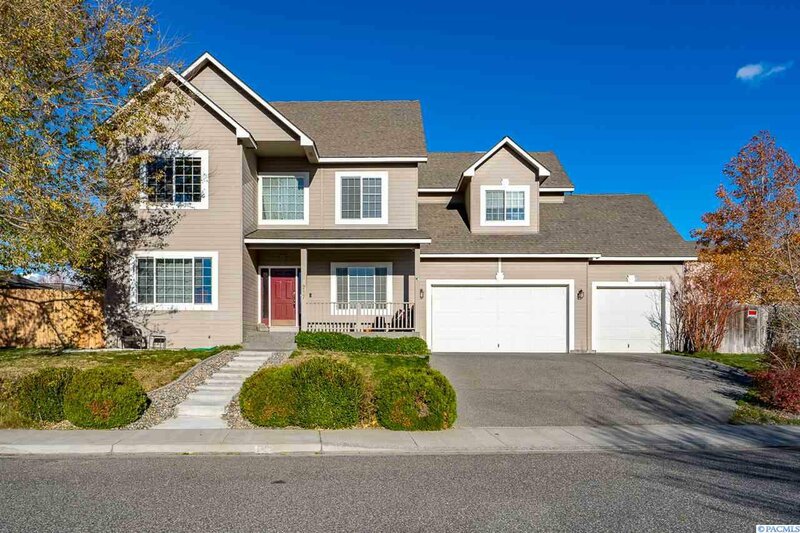 Sagewood Meadows - Warm & Inviting Home in the Heart of the highly sought after South Richland area! 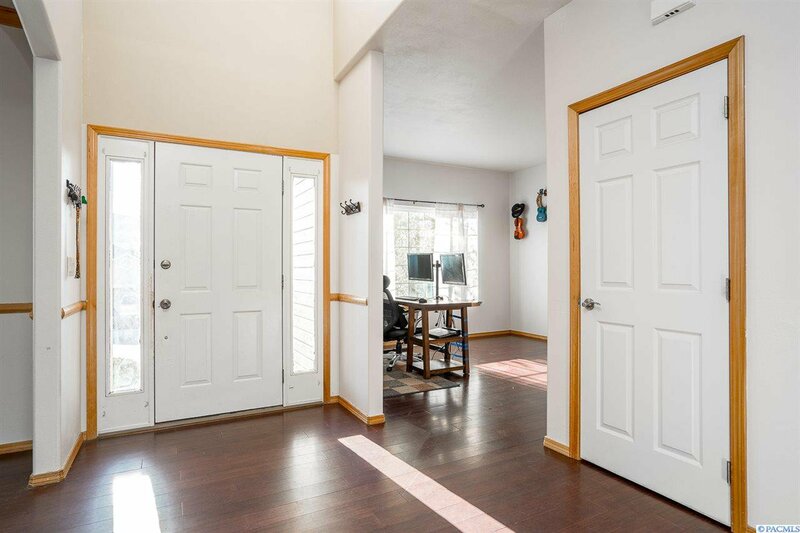 Featuring 2,391 sq. 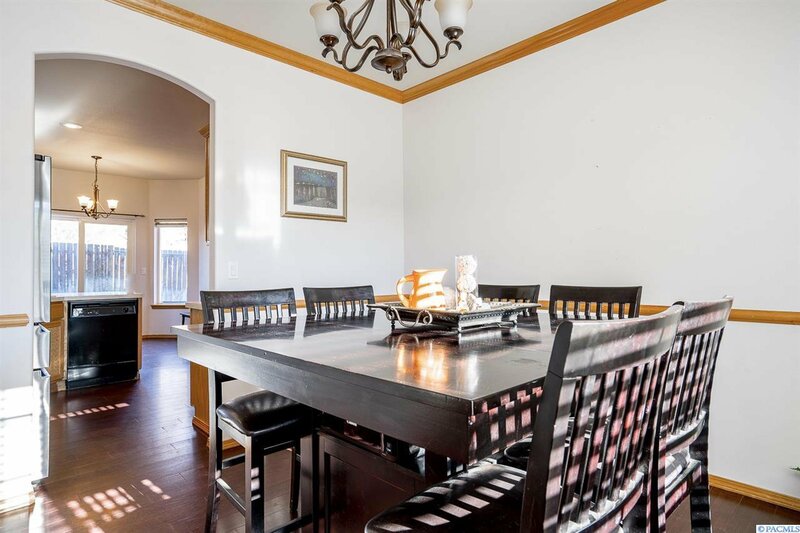 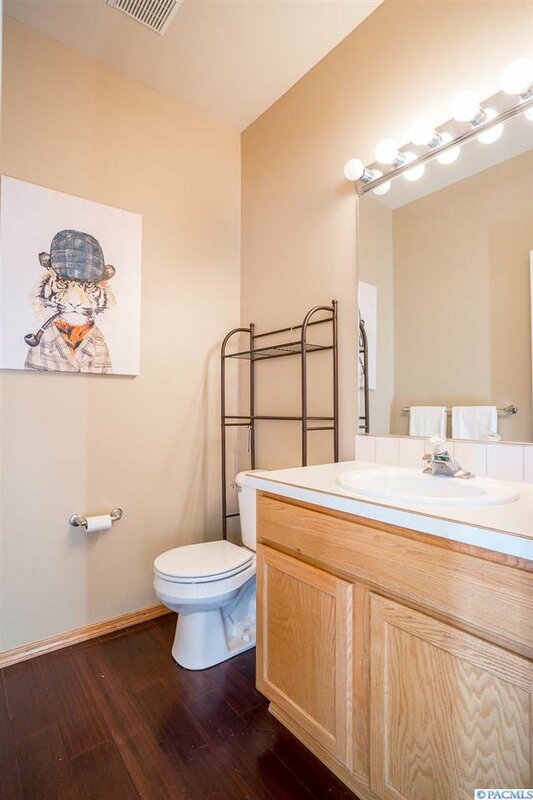 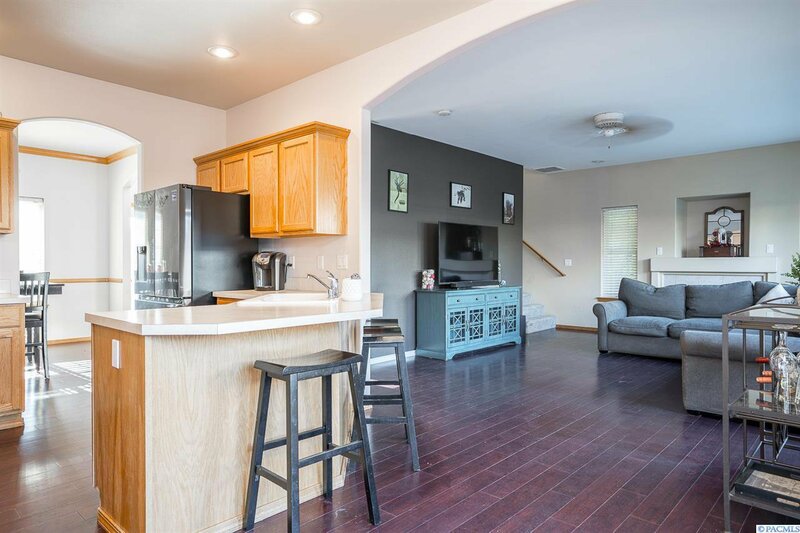 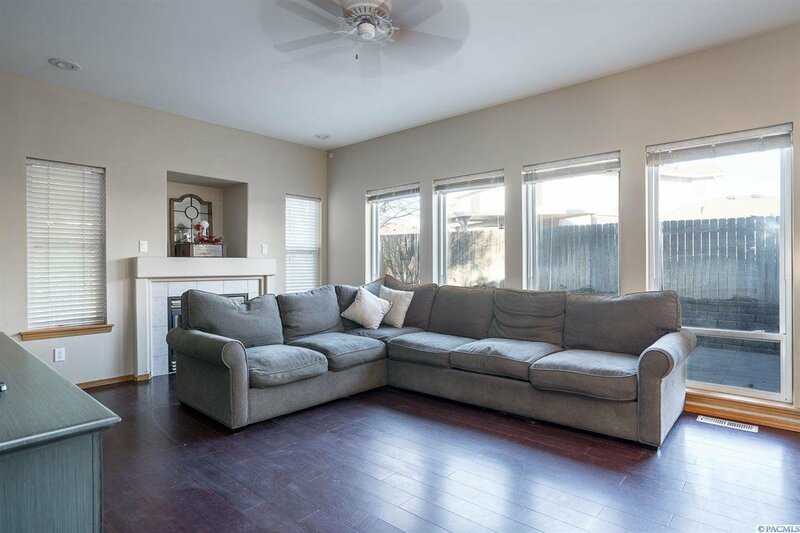 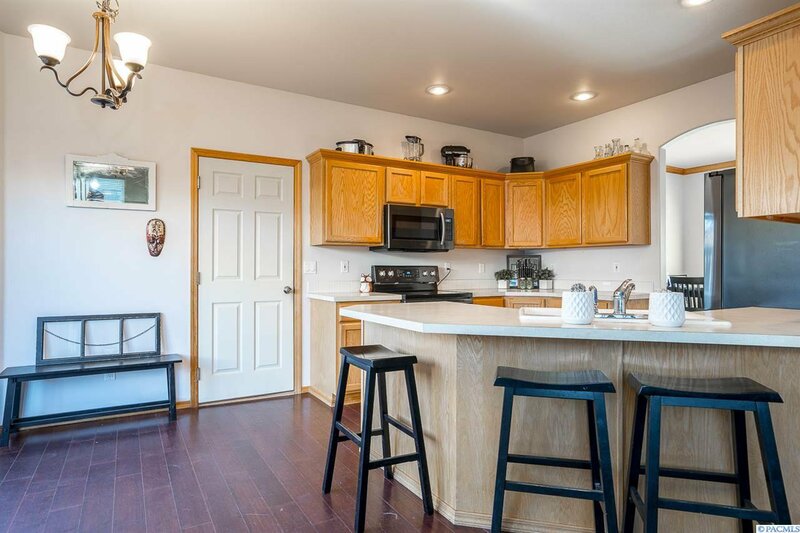 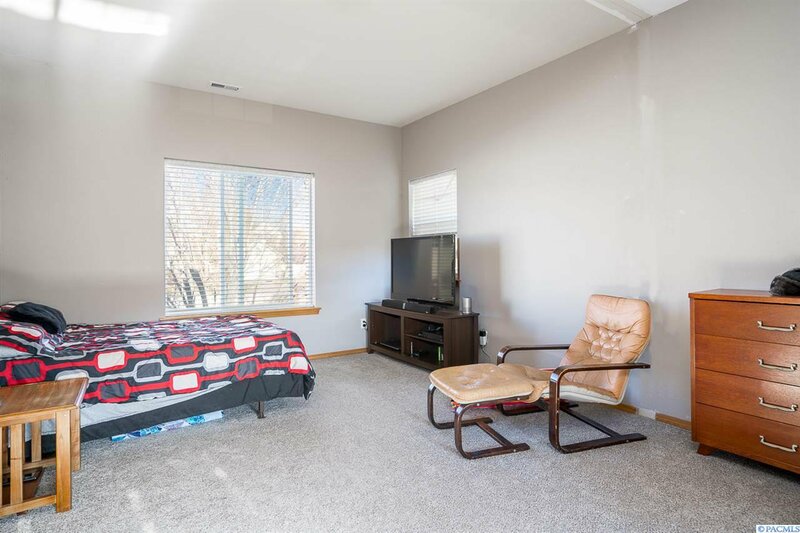 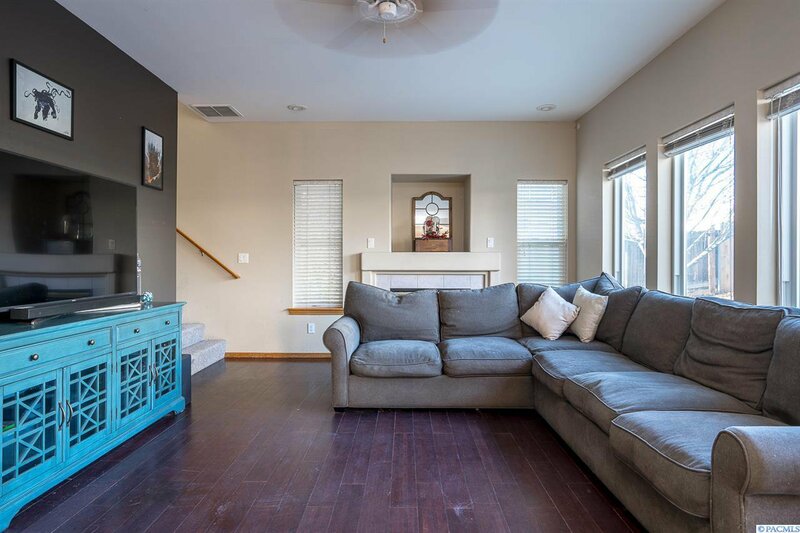 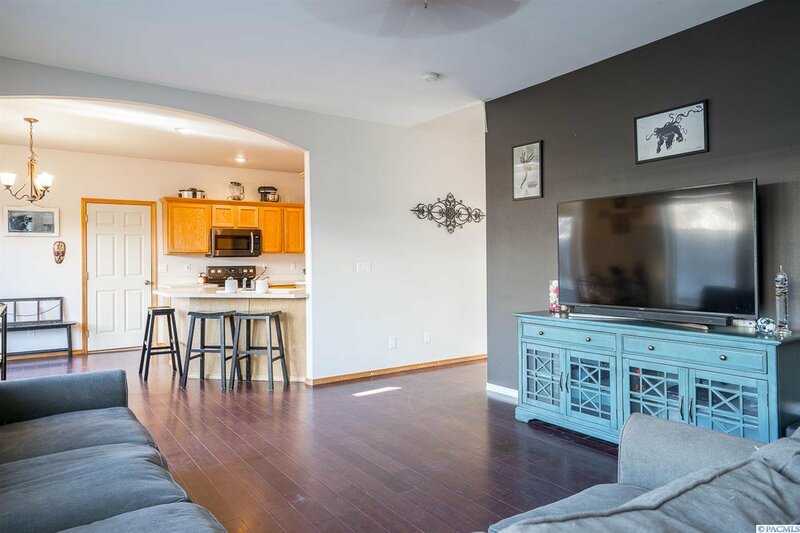 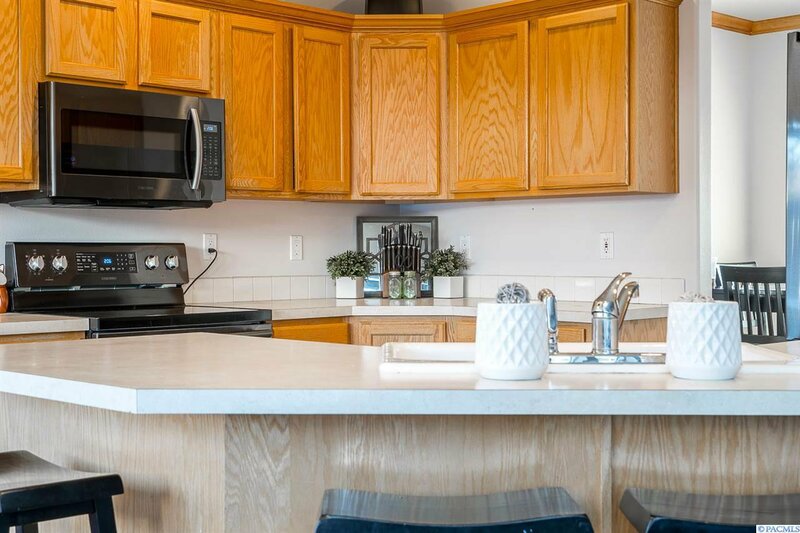 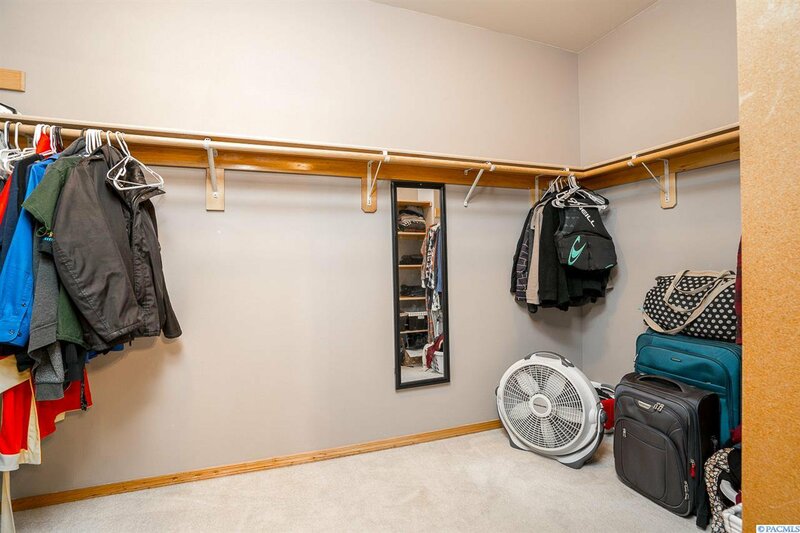 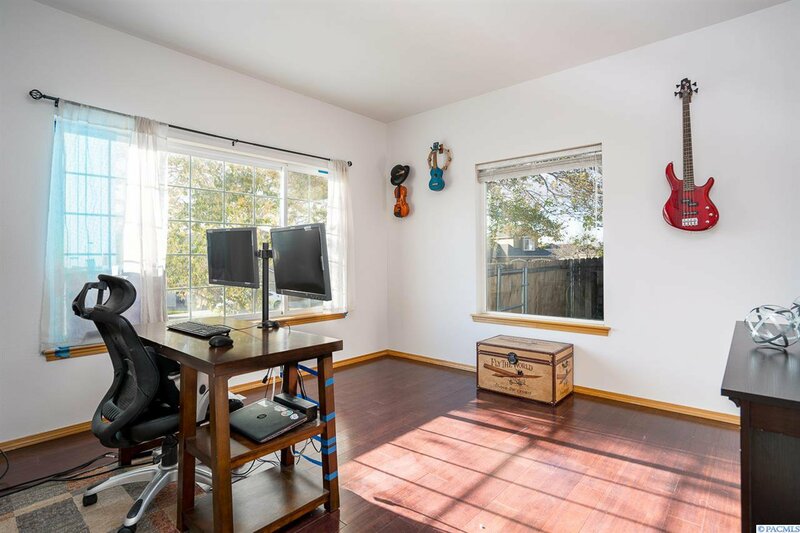 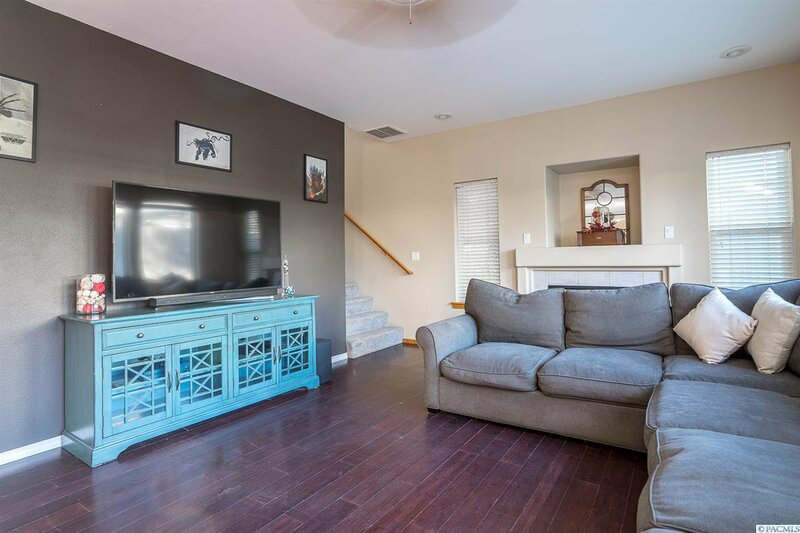 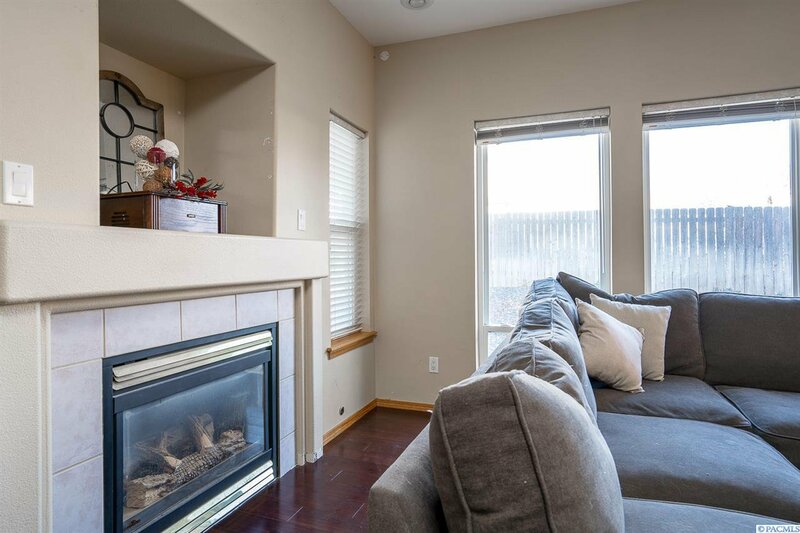 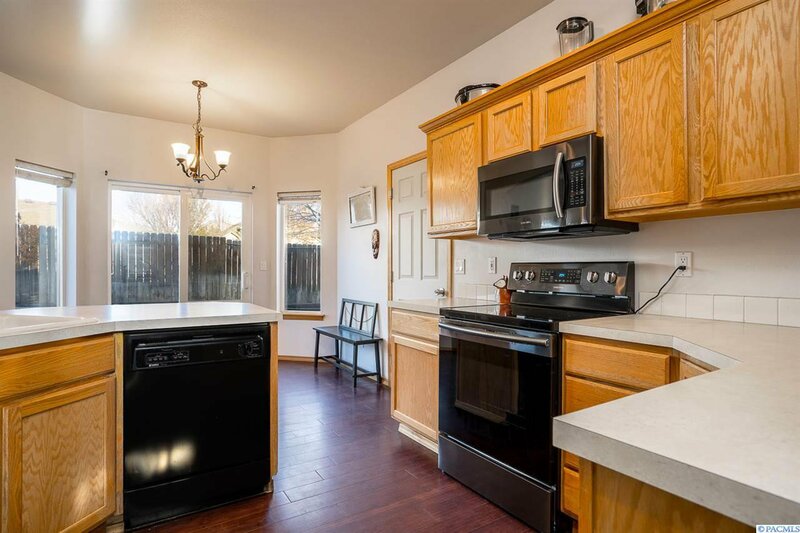 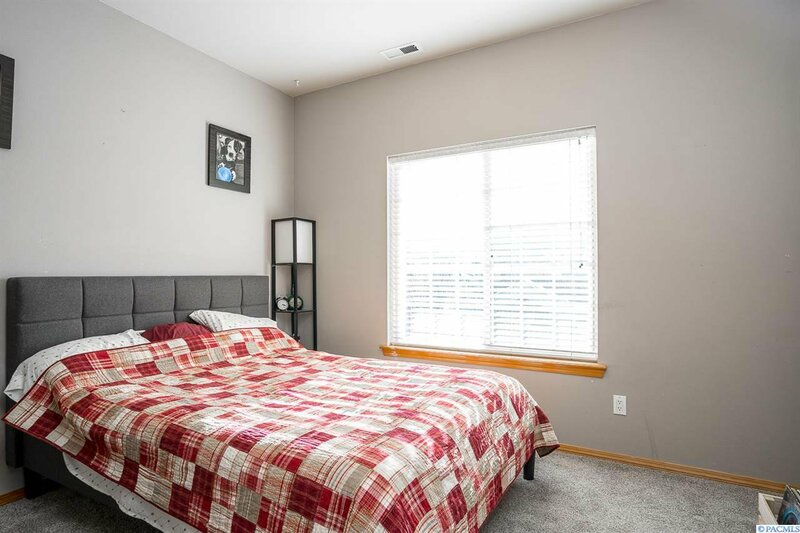 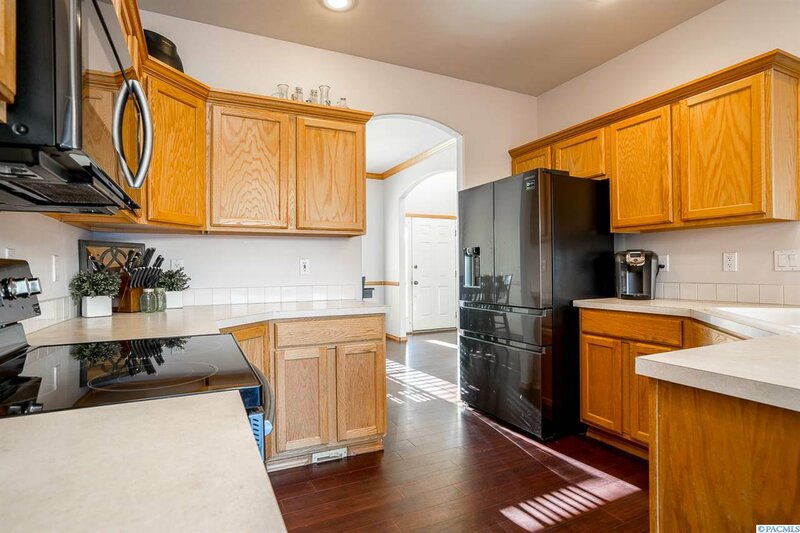 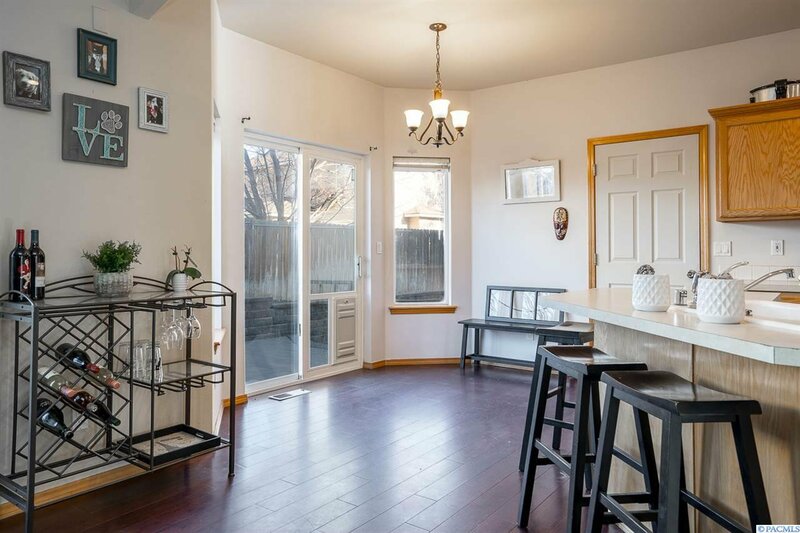 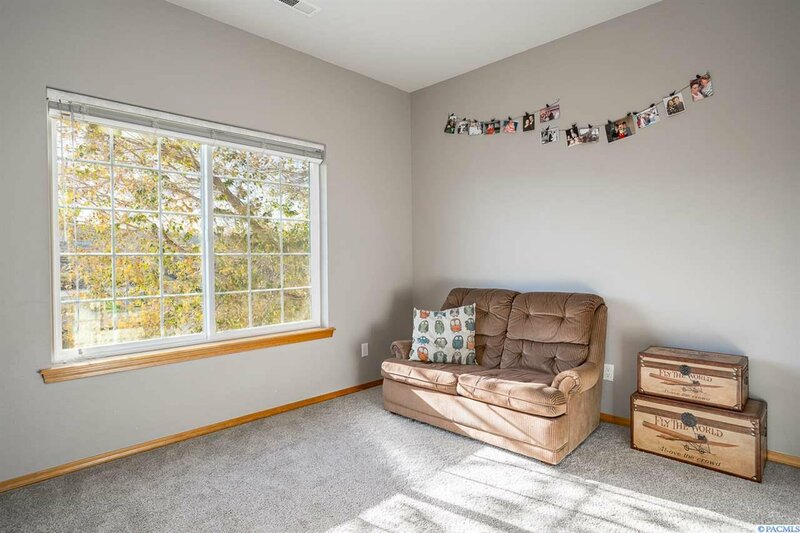 ft. 3 bedrooms + den, 2.5 baths & 3-car garage. 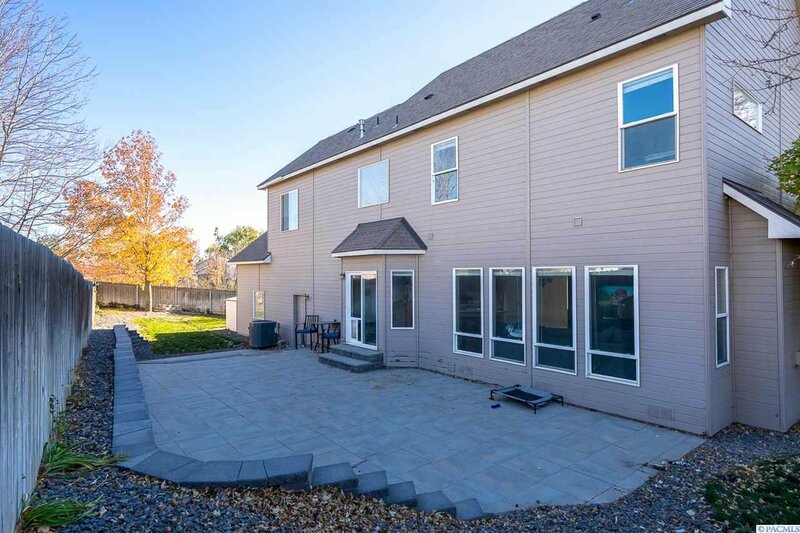 On the main level you’ll find a light filled 2-story entry w/hardwood floors; spacious family room w/gas fireplace; bright kitchen with breakfast bar & nook; and formal living & dining rooms. 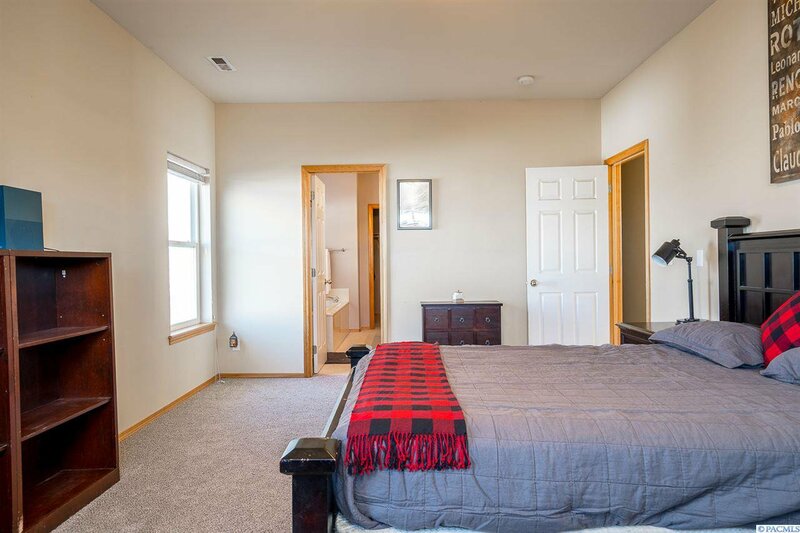 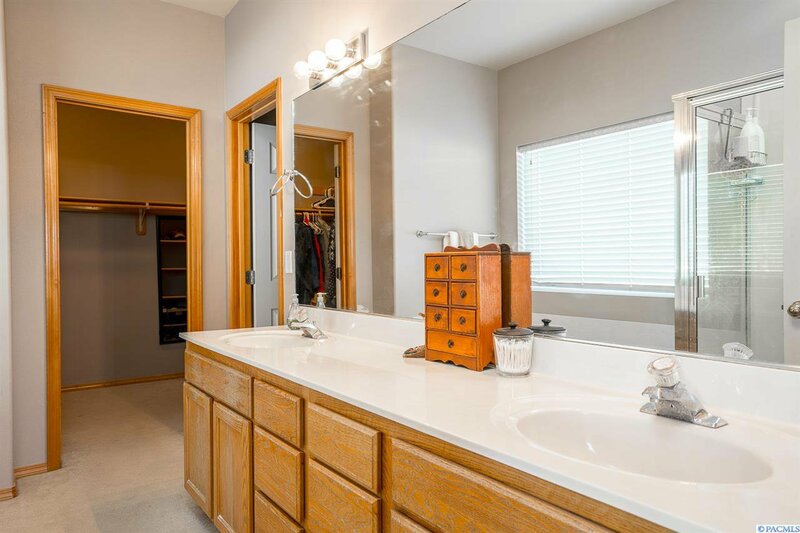 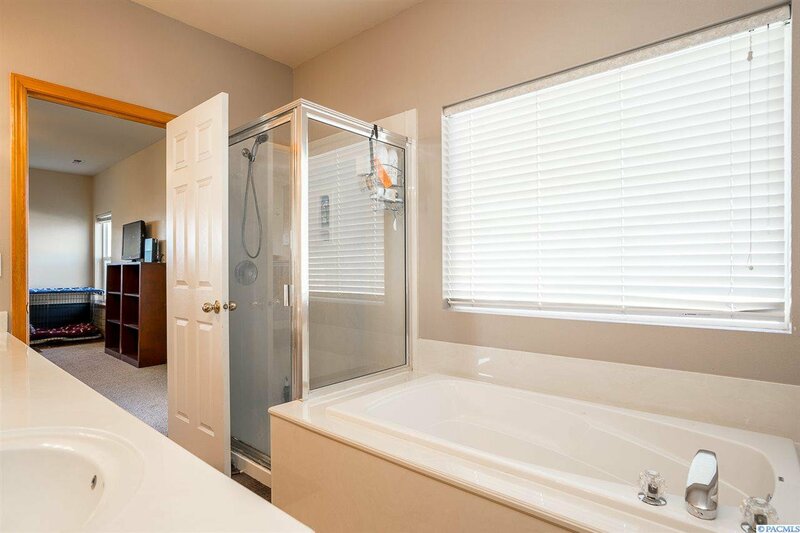 Upstairs is the oversized master suite w/large walk-in closet, double vanity, soaking tub & separate shower. 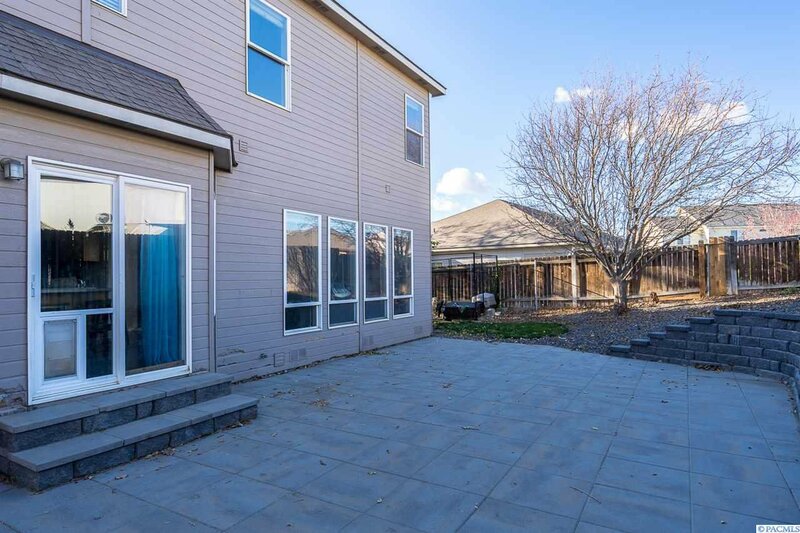 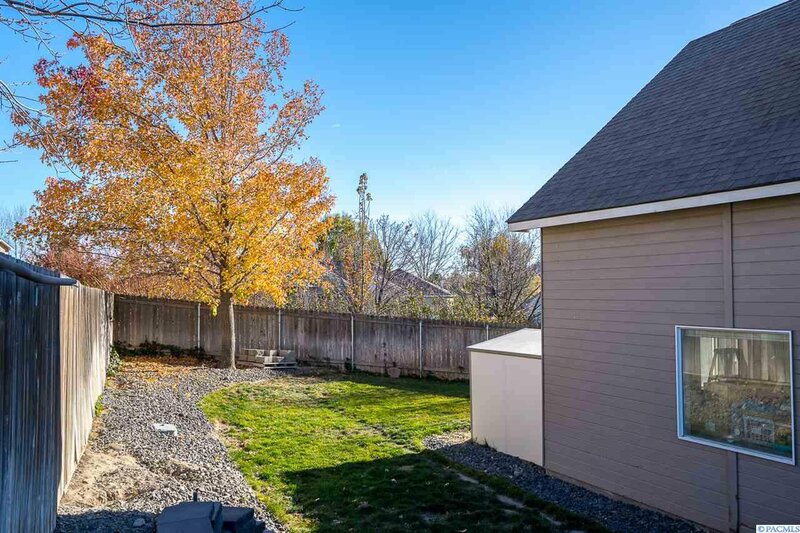 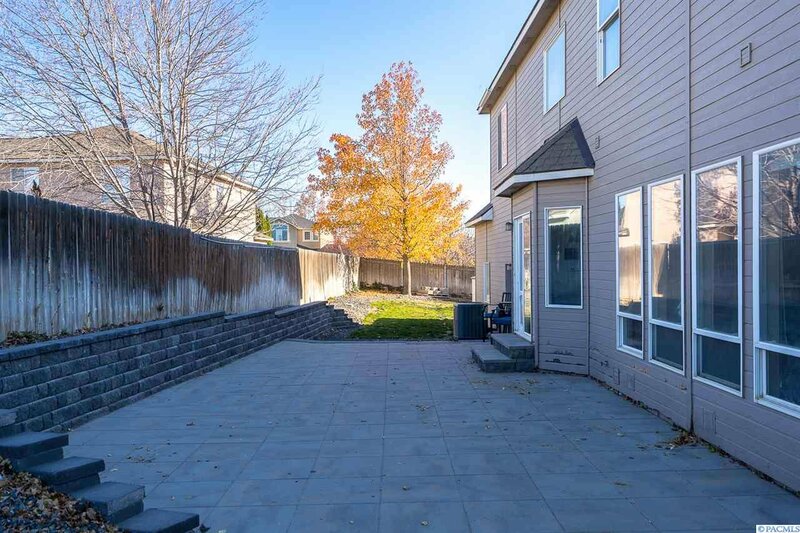 Outdoor features include fully fenced backyard w/patio that has been updated with pavers, mature landscape, and large dog Kennel.